scmuser created the topic: Dashboard for CLOC? Hi, I would like to extend Dashboard for CLOC? Can you please suggest one? 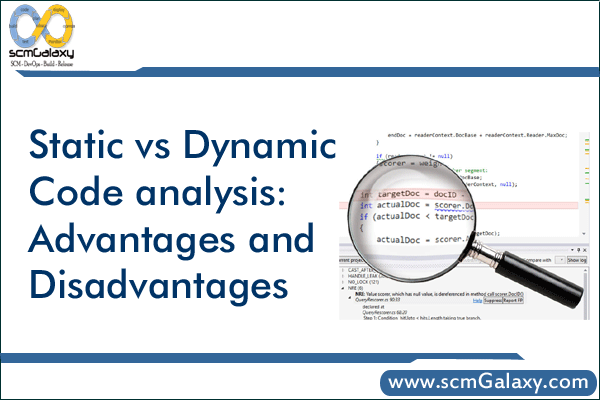 Software security is a very important concern for todays Software market and for that you need to do code analysis in the development lifecycle. 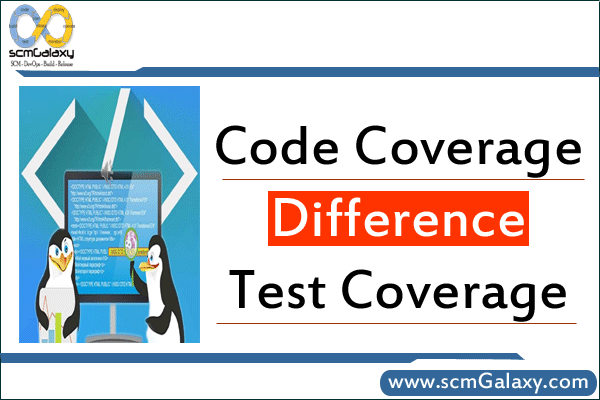 Now we can not imagine ourselves to sit back and do manual reading each line of codes and find issues and bugs. 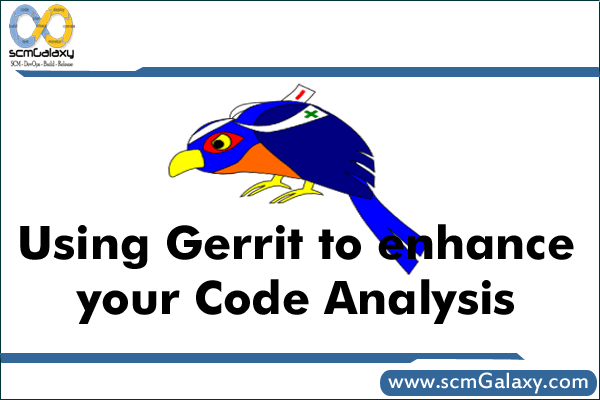 Those days of manual review in the software development lifecycle to find the flaws in the codes are over now. Now the mindsets has changed and developing quality & secure code from the beginning is on rise. 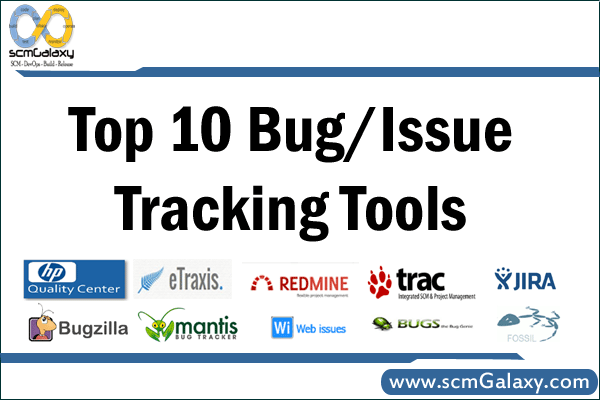 This is the time of automation and developers & programmers are now shifting towards the adoption of tools which auto detects the flaws as soon as possible in the software development lifecycle. 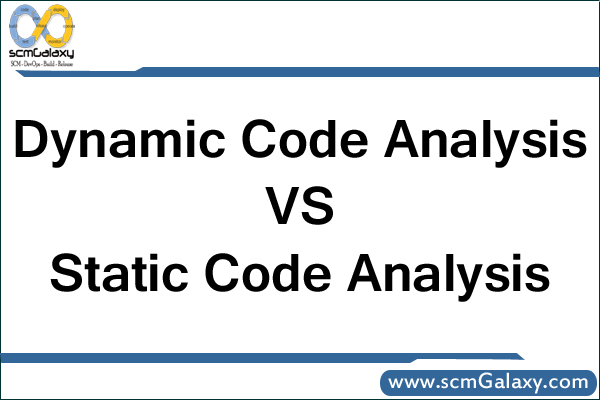 As the process shifting towards the automation, static code analysis (SCA) has become an important part of creating quality code. 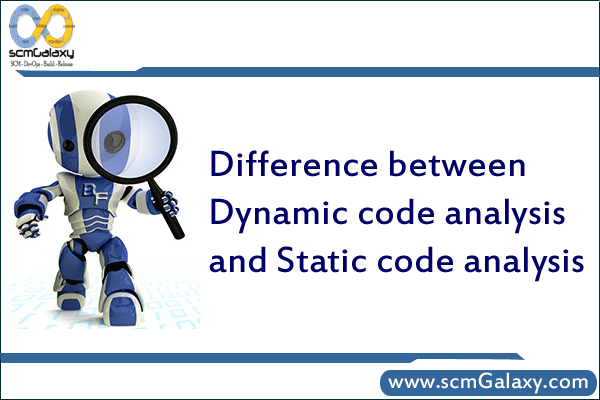 Now the question here is, What is Static Code Analysis? 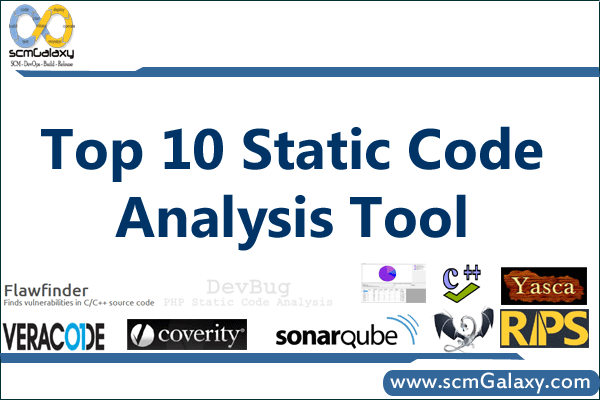 Static Code Analysis is a technique which quickly and automatically scan the code line by line to find security flaws and issues that might be missed in the development process before the software or application is released. 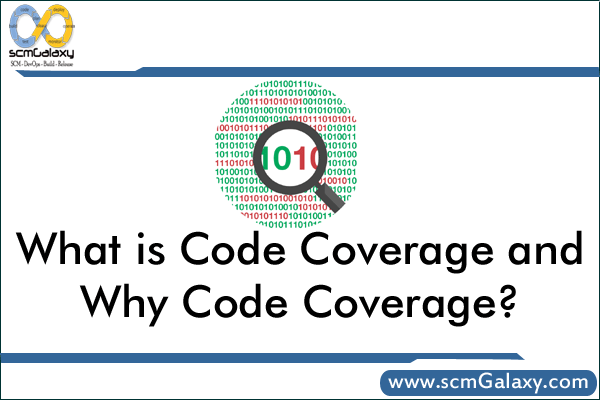 It functions by reviewing the code without actually executing the code.